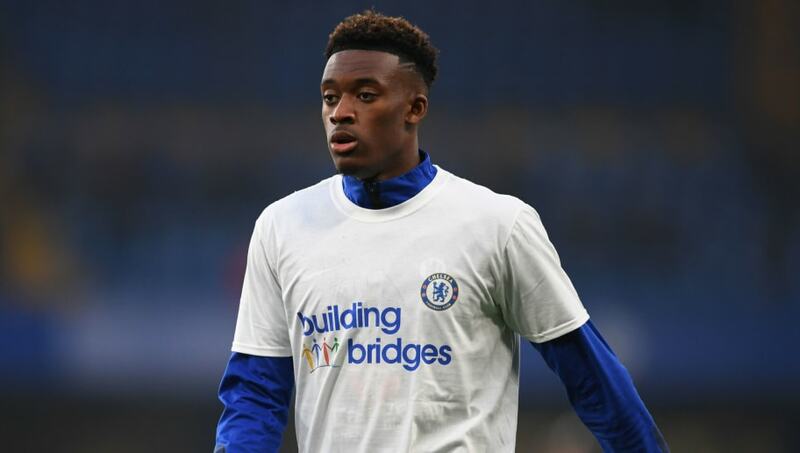 ​Chelsea could risk 'losing millions' as a result of the Stamford Bridge club refusing to sell Callum Hudson-Odoi and allowing the teenager to run down his contract. As things stand, Hudson-Odoi is out of contract at Chelsea in less than 15 months and has refused offers of an extension, seemingly due to his lack of playing time this season. If that situation remains the same and the club refuses to sell this summer, then the 18-year-old England international would leave as a free agent at the end of next season. In the event that happens, Chelsea would receive a tribunal-determined compensation package should he join another English club, albeit far less than they could have sold him for, or virtually nothing in compensation if he signs with a foreign side. According to the Evening Standard, Chelsea are prepared to take the risk and will refuse to sell in order to keep hold of Hudson-Odoi for at least one more year. It is certainly not out of the question that he could yet sign a new contract and commit his future to the club if he starts to play more regularly next season and is satisfied that his long-term development is not under threat of stagnation. Bayern Munich, Manchester United, Liverpool and Borussia Dortmund have been the clubs most prominently linked with Hudson-Odoi in recent weeks and months. Bayern in particular had multiple bids turned down by Chelsea in January, with the biggest thought to be £35m. One sign that Hudson-Odoi is starting to be given a bigger role in the Chelsea squad is his omission from the team that faced Slavia Prague in the Europa League on Thursday night. European game have provided the hugely promising youngster with many of his opportunities this season, but there is a very real possibility that manager Maurizio Sarri is saving him to face Liverpool in the Premier League on Sunday.